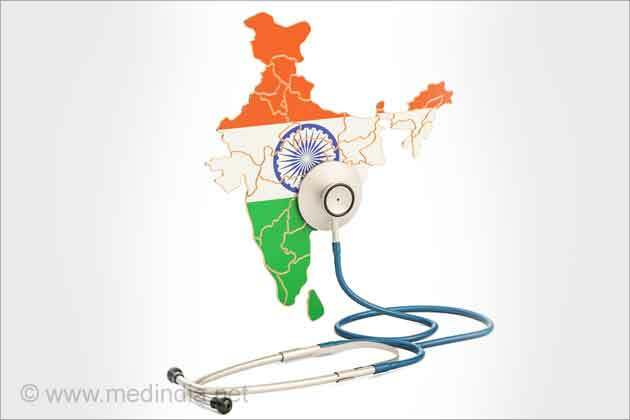 Kidney disease awareness and prevention in Tamil Nadu, India is set to take off at a faster pace with the launch of a mobile ambulance unit to promote awareness and screening for kidney disease all over the state by TANKER Foundation (Tamilnad Kidney Research). 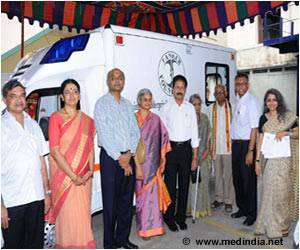 The DOST Ambulance fitted with ultrasound and auto analyzer was donated by Dr. V. Sumantran, Vice Chairman Ashok Leyland and Dr. Venil Sumantran. Speaking at the launch, Dr.Georgi Abraham, Founder trustee, TANKER Foundation said that one in ten people in the world suffer from some form of kidney disease and many of them, particularly in India cannot afford the cost of treatment or care. Awareness and Prevention was of utmost importance. 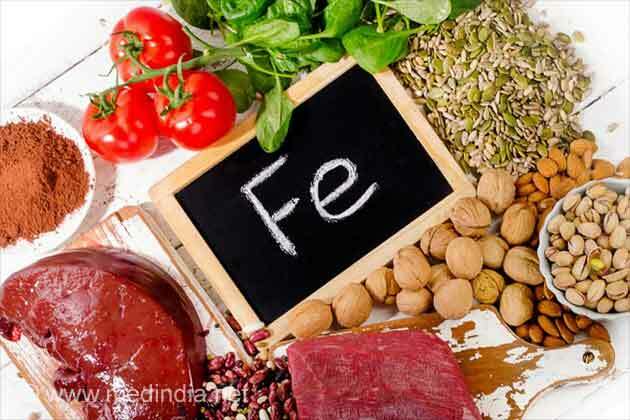 He said with the support from Madras Medical College and Madras Medical Mission and well wishers, the foundation was trying to reduce the burden of kidney disease in India. Dr. Abraham read out congratulatory messages from Dr. Dimitrios G.Oreopoulos, his mentor, physician-scientist from Toronto, Canada who also said that after screening people, follow up and action were very important to tackle the disease. Mrs.Rajalakshmi Ravi, Advisory member, TANKER Foundation reiterated the importance of awareness and screening and said that the Van donated by Dr.V.Sumantran and his wife Dr.Venil Sumantran was a great beginning for the Mobile screening programme and would be used to create awareness and conduct screening camps in Chennai and other urban and rural areas in Tamil Nadu. Dr.Kanagasabai, Dean, Madras Medical College and Govt General Hospital welcomed the project and promised support and said the govt of Tamilnadu was already doing a lot of work on the awareness front, but helping hands were always welcome. Mrs.Latha Kumaraswami, Managing Trustee, TANKER Foundation thanked the media and all well wishers for their unstinting support in creating awareness and trying to prevent kidney disease. A registered non-profit charitable trust started in June 1993 with the aim of helping under-privileged patients with kidney disease, TANKER foundation gives subsidized dialysis and one time financial help for medication, investigation and transplantation. TANKER also spreads awareness about kidney disease, conducts screening camps for early detection and encourages research work into kidney disease.